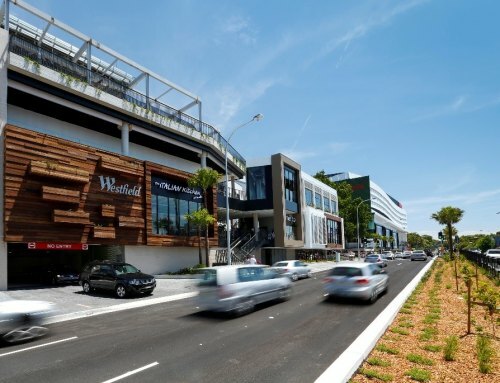 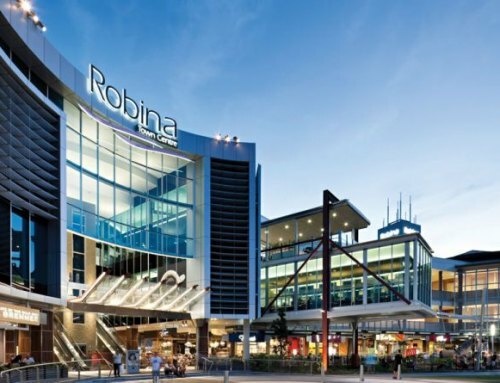 The project includes the redevelopment of Westfield’s Garden City Shopping Centre to provide new Target and Kmart stores, an Aldi store, Office Works, Kmart Auto, Myer Department store, together with mini majors and specialty stores, a redeveloped Town Square and associated car parking and infrastructure works. 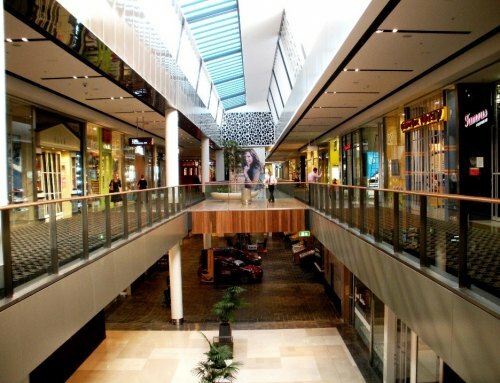 The design and construction will be undertaken by Westfield Design and Construction (WDC) under a D&C contract with the Owners. 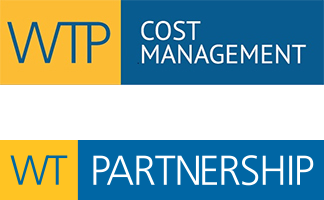 WTP is providing full Quantity Surveying Services during the master planning, schematic design, design development, full tender and post-contract administration services through the construction phase to final account and Superintendent services on behalf of the co-owners.